Which Crowdfunding works best for Refugee Projects? 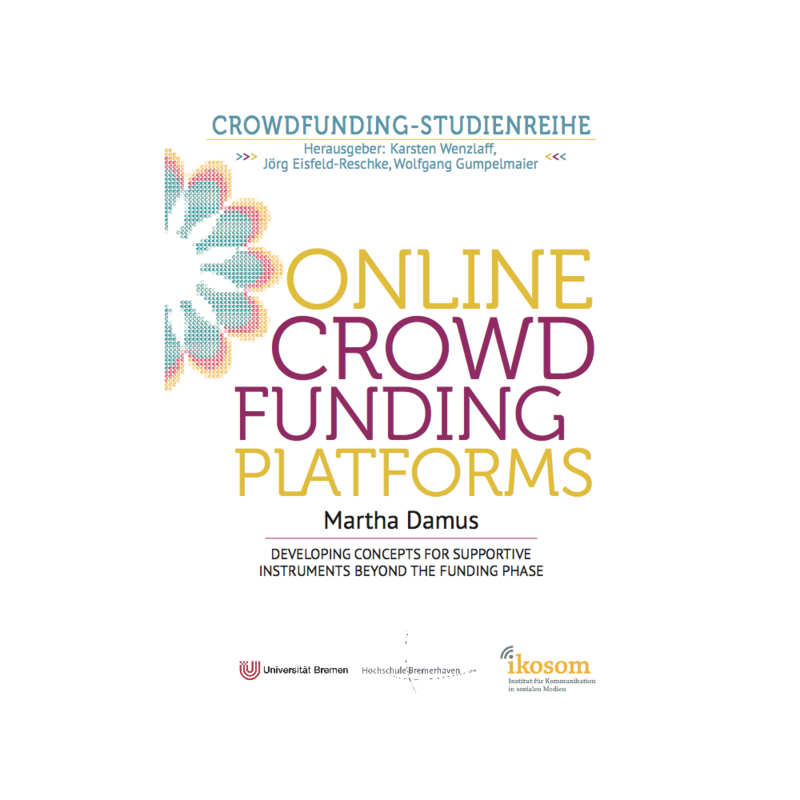 The four different types of Crowdfunding (Donation-Based, Reward-Based, Equity-Based and Lending-Based Crowdfunding) are not equally relevant in this content, we mostly find donation- and reward-based projects. Donation-based projects can be found on a number of platforms, such as Betterplace.org or Respekt.net, but also on Whitelabel-Platforms like Wir-bewegen.sh (made by the Investitionsbank Schleswig-Holstein and Table of Visions). Reward-based projects can be found on Kickstarter, Indiegogo, Wemakeit, Startnext or Visionbakery. 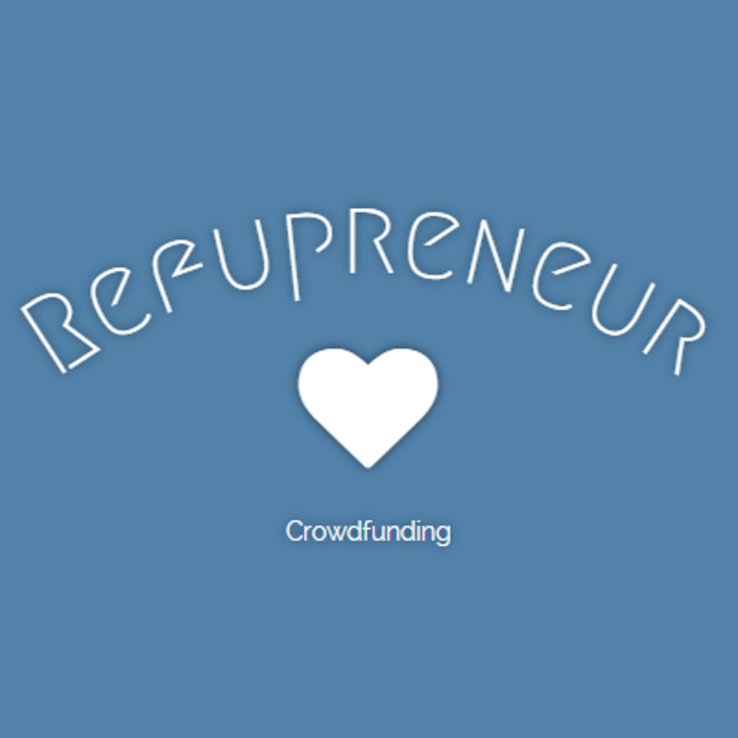 Equity-based Crowdfunding for Refugees are not available right now, but we are working on this topic with the platform Refupreneur.eu. However, the platform Bettervest has recently successfully funded an international development project which to some extent can help to alleviate the causes of migration by providing energy and employment in Africa. In the lending-field, a number of platforms exist for international development, such as Kiva, however there is none which directly caters for refugees. What are platforms doing for the refugee projects? 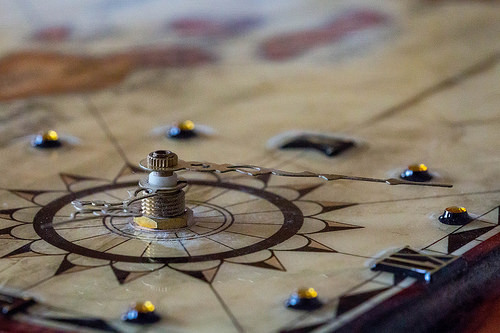 Normally, the impact of a specific crowdfunding platform on the success of a project is fairly low – each campaign has to generate its own community. However, the data shows that the refugee projects seem to stimulate each other and lead to more funds for each project. Therefore the platforms have generated a number of activities in order to push the project. The platform Wemakeit has created its own channel called „We make Humanity“ where they feature projects related to refugees and actively support the projects on the platform. Kickstarter has partnered with the United Nations Refugee Agency and has raised more than 1.5 million US-Dollars. Startnext created a competition „Refugees Welcome“ for projects to receive co-funding when launching a successful entrepreneurial idea. The platform Betterplace allows personal fundraising campaigns on behalf charitable causes. This is not just for refugee projects, but also for other social projects, but it has shown to be quite effective. „Blogger for Refugees“ raised about 130.000 Euros on behalf of other projects. One of the biggest efforts in providing sustainable housing for refugees is Domo – More than Shelters. The Domo is a new, modular tent which can create a long-term structure for refugee camps. The more than shelters did a reward-based campaign on Startnext (https://socialimpactfinance.startnext.com/morethanshelters), but also raised money from investors who became equity-owners of the company. More than shelters has been very creative in marketing their idea – for instance it was possible to rent the tent for one night n Hamburg and pay any price (http://domo-hotel.morethanshelters.org). Now the company is raising Domo-Tents for refugees in Hamburg as well. 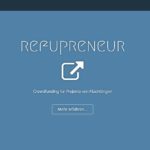 Our project Refupreneur.eu wants to help establish equity-crowdfunding projects from refugees in Germany. If you have other projects that are interesting, then please let me know in the comments!